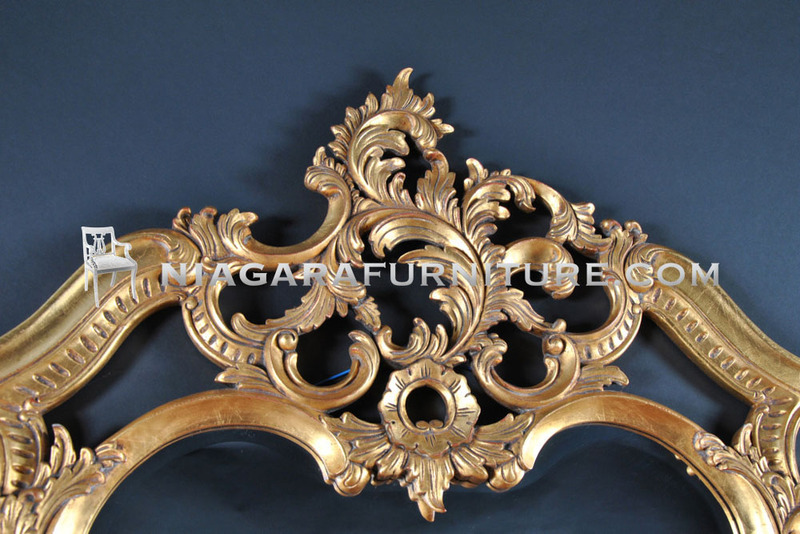 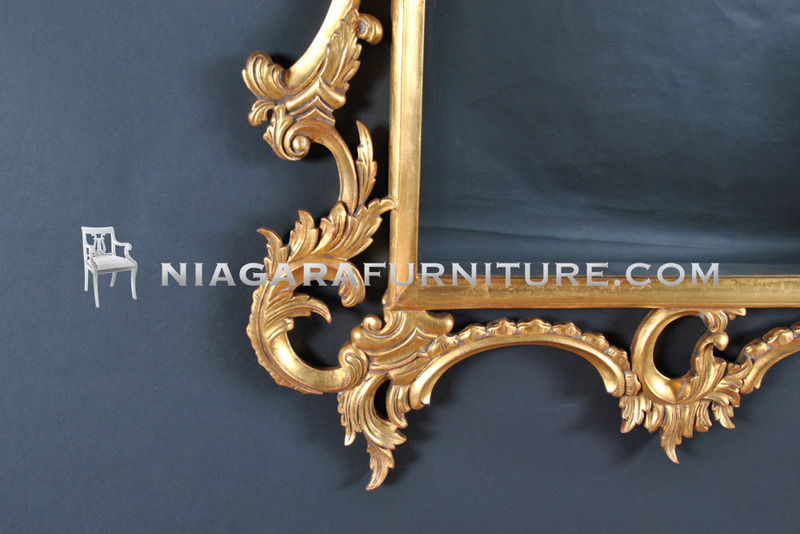 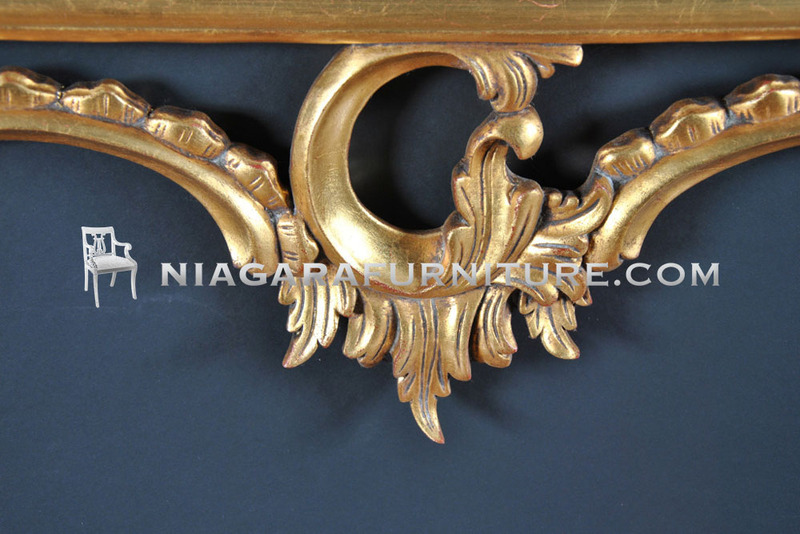 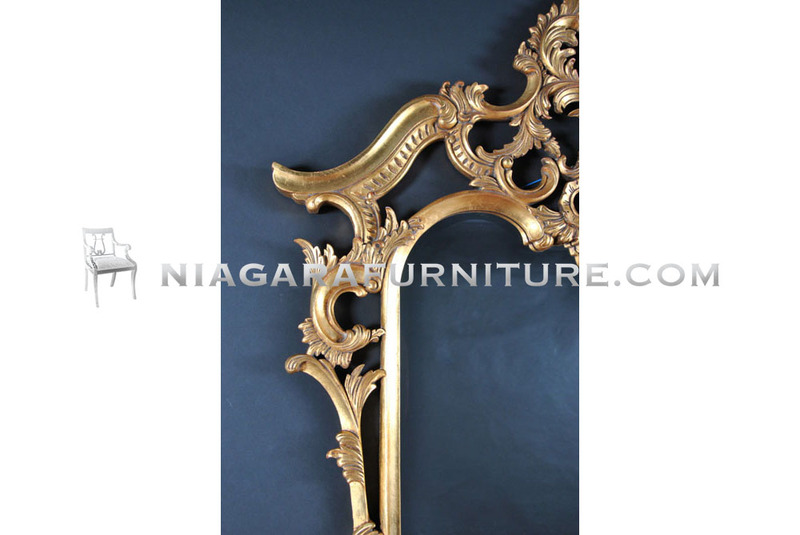 A Chippendale Gold Leaf Mirror from Niagara Furniture, the bevelled glass having been hand cut and fitted to the hand carved and hand pierced frame. 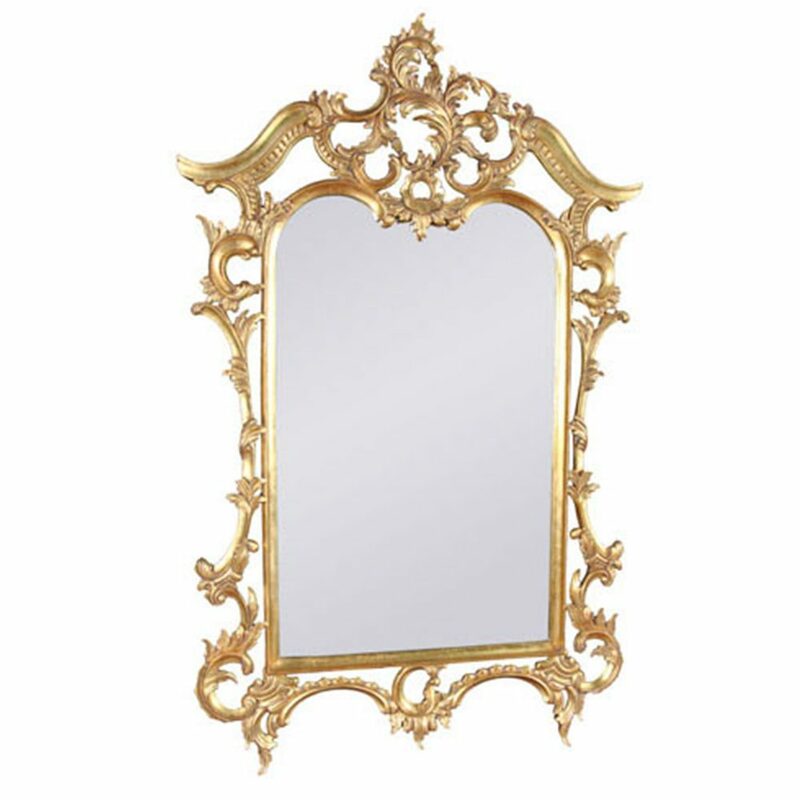 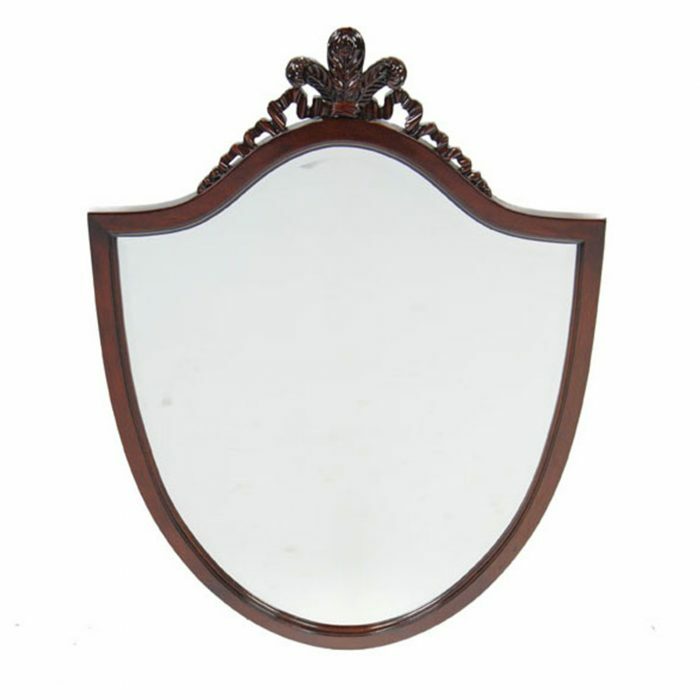 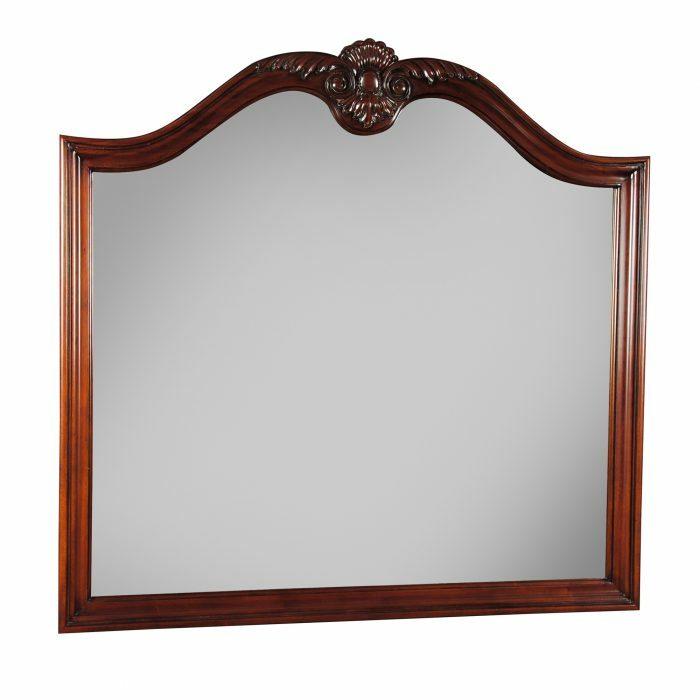 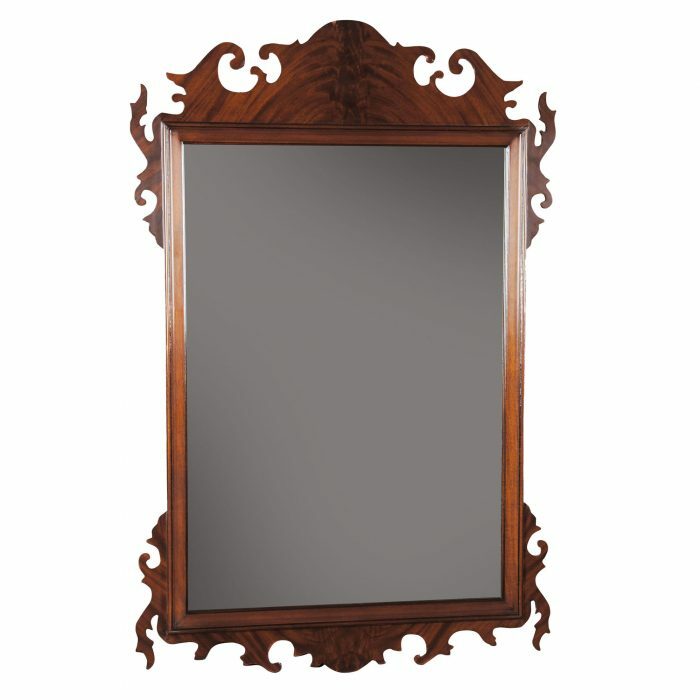 Our finest reproduction solid wood mirror frame. 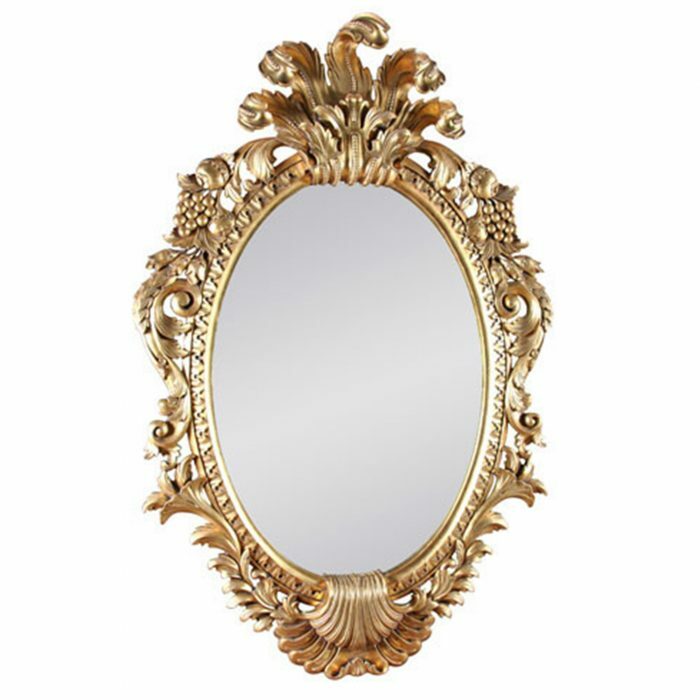 This item requires white glove delivery service for an additional charge please call (717) 769-7906 for more information.